Did you know that 75% of all holidays are now booked online? 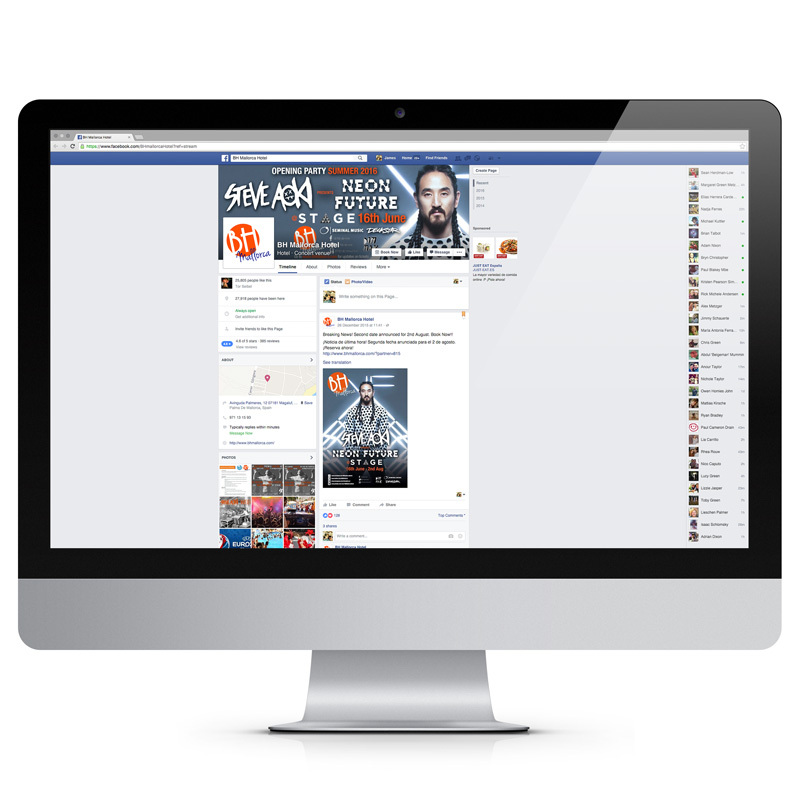 We help you build your brand differentiation in today’s crowded digital space. 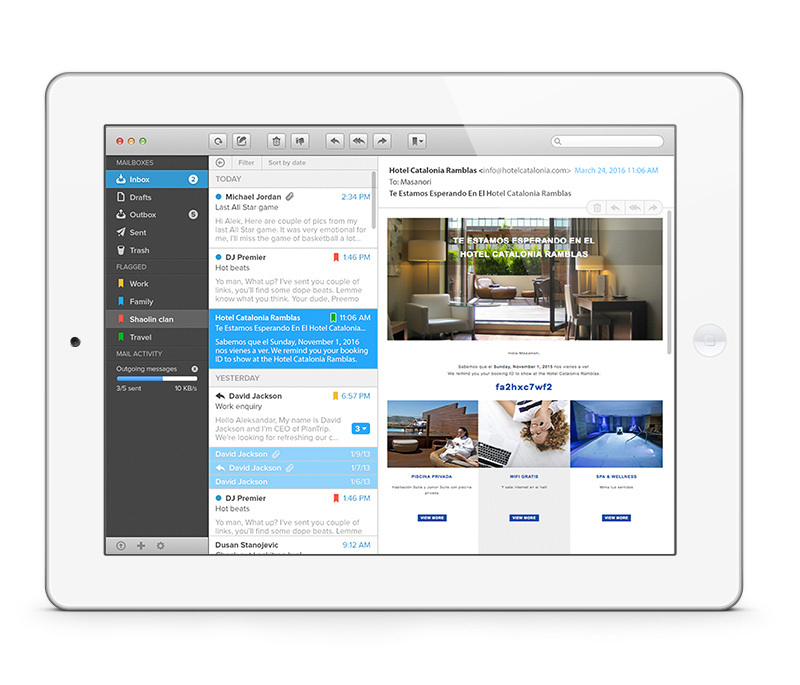 We have a knack for everything online and a real passion for the hospitality industry. Our method is quite simple: we first analyse your needs and then define action plans that make sense for you. We don’t default to standard off-the-shelf solutions. We bring you a fresh approach to help you get the most out of your marketing spend, finding cost-effective ways to drive more traffic, and more bookings, to your website. Search engines play a key role in today’s holiday planning process and good SEO is a cost-effective way to get maximum exposure for your property. Better ranking for your property means increased traffic and increased bottom line for your business. We create high quality content and optimise your web structure to help your site rank better and attract more of the right kind of visitors. 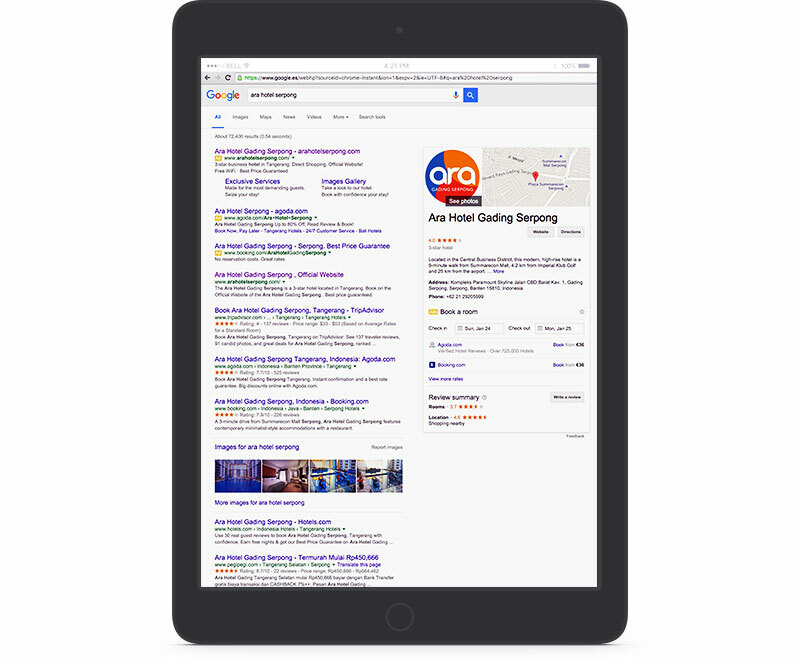 Paid search channels are a quick and effective way to drive high quality traffic for your hotel. 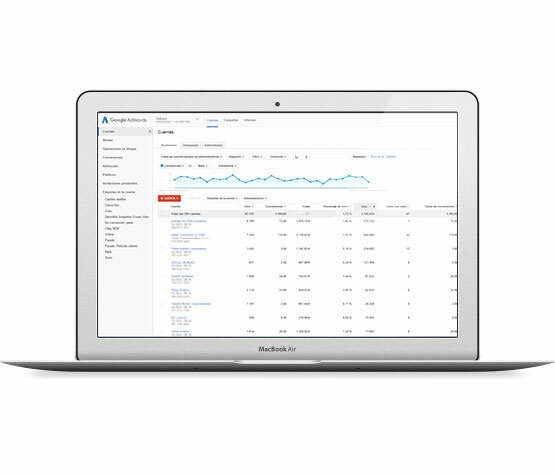 We will work with to define your keyword strategy, create tailored campaigns and ensure that you are getting the most out of your PPC investment. Our market-leading tools identify each and every one of your visitors so that you can deliver personalised campaigns and promotions, even after they have left your website. 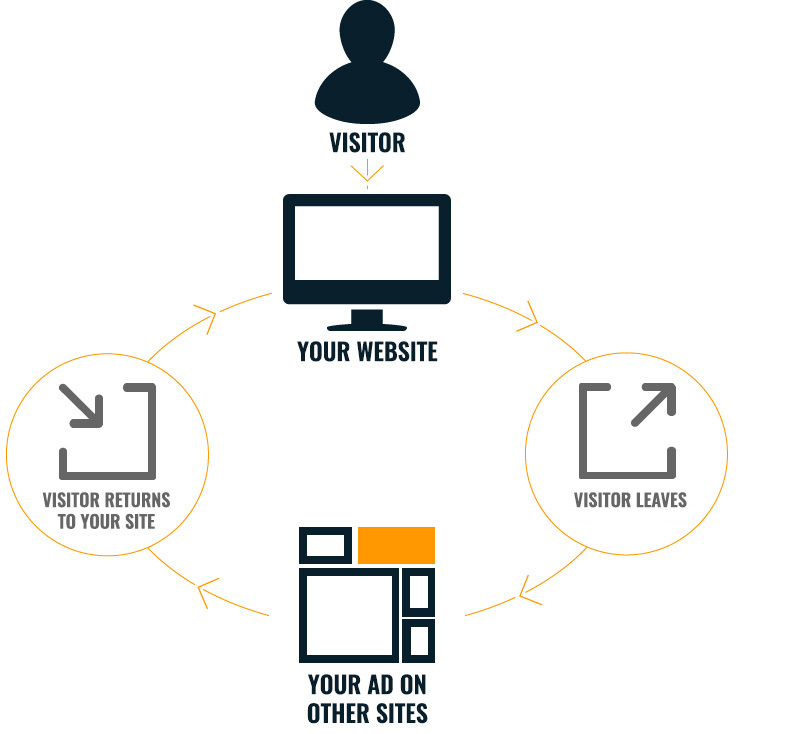 Retargeting is an effective way to attract visitors who already know your brand and products, making it a great solution to get the most out of your marketing spend. We help you market your property to a global network of specialised travel websites. 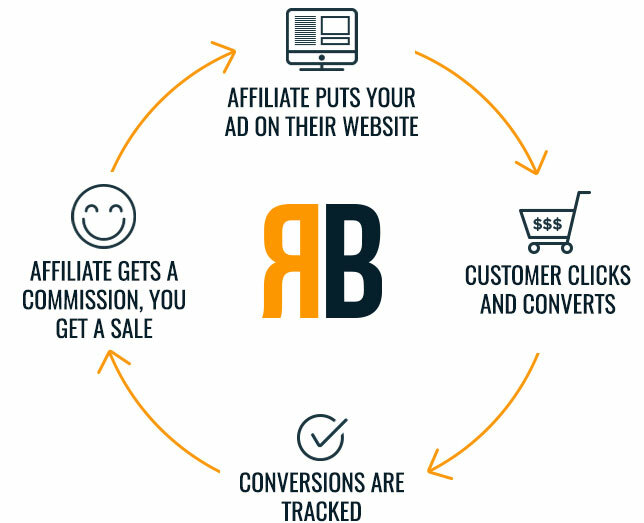 To ensure the highest possible return we will define the right publisher audience, create channel-adapted marketing material and define specific affiliate restrictions to suit your needs. Metasearch (35%) is more popular than search engines (30%) when looking for information about travel once the destination has been chosen”. (Source: PhoCusWright). Full of valuable content and choice, metasearch has become a preferred channel for consumers when planning their travel. Effectively managed, metasearch can be a powerful source of qualified traffic for your property and valuable tool to counter the influence of OTAs. 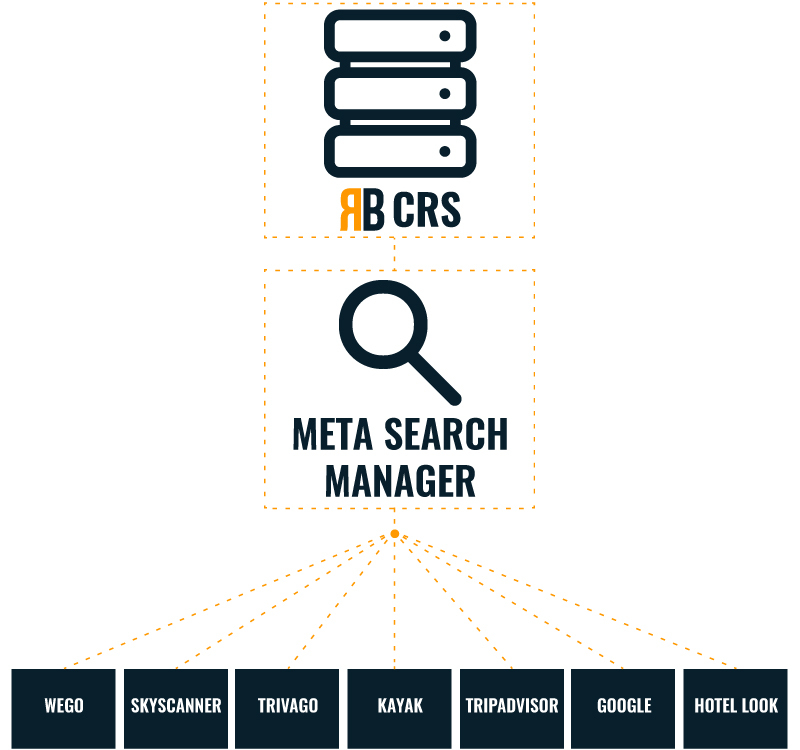 Quickly and swiftly, we connect your to the world’s main metasearch engines. 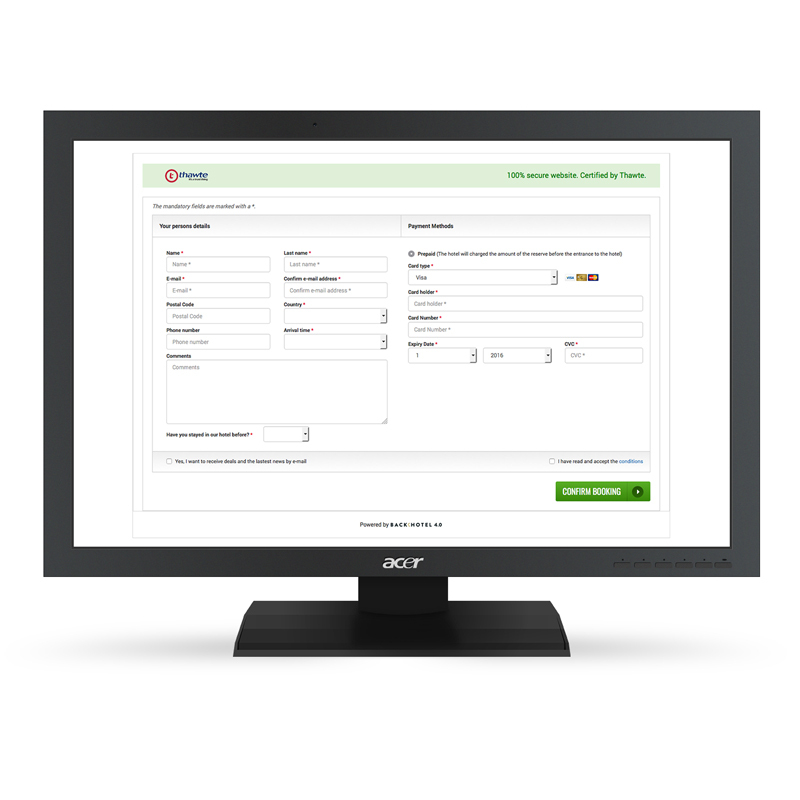 You will be able to choose the ones you connect with and define strict cost and publishing parameters. We design well-crafted, inspiring and effective emails, landing pages and web forms that will engage your current and prospective customers. Our specialist teams will define your key messages, planning and target audience to ensure high impact - high return campaigns. Whether its content moderation, reputation management or promotional campaign management, we will develop your brand’s online personality helping you become part of your customers’ social circle. We help you transform lost opportunities into great benefits. We work with leading booking recovery platforms so you can keep contact with your web visitors, even after they have left your website, helping you maximise your marketing spend.